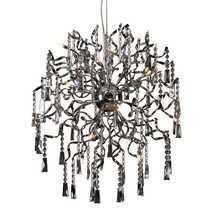 Are you looking for a crystal pendant light to enlighten your interior? 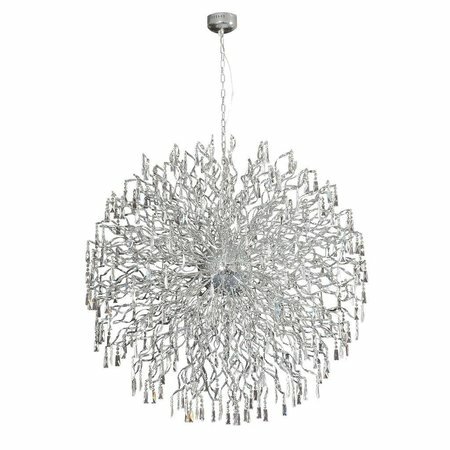 This crystal pendant light ball G4x72 145cm diameter is a gain for every interior and can be ordered in chrome with My Planet LED. We are one of the biggest online LED light shops and we deliver your order as well nationally as internationally. Our customers say we provide an excellent personalized service! 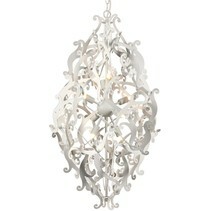 If you're looking for an exclusive pendant light with crystal, this is surely for you! 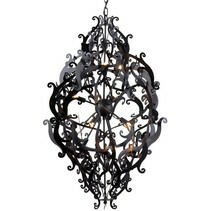 This is not an ordinary lamp to hang in a small room! 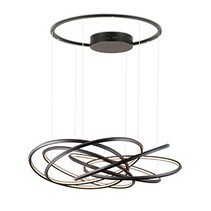 No, this suspension light is unique and asks for a big interior with a high ceiling. 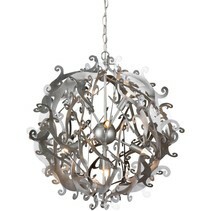 A restaurant, bar, hotel, loft or manor can install easyly this crystal pendant light ball G4x72 145cm diameter. 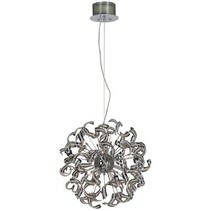 This crystal pendant light is equipped with not less than 72 LED lamps in halogen (each 20W). 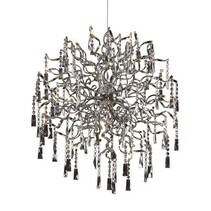 It's also LED ready, which means that you can install LED lamps. 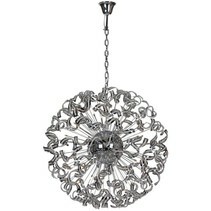 The form of this crystal suspension light is round and the centre is a metal ball from which start different undulating slings in chrome on which several crystals are attached. 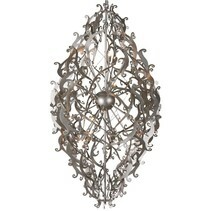 This crystal fixture in ball shape has a diameter of 145cm and is attached to a cable of 120cm. 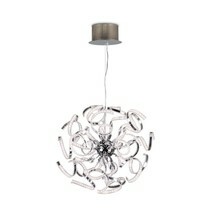 You can buy this crystal pendant light ball G4x72 145cm diameter at My Planet LED. You can choose yourself the payment method. The possibilities are large and you can pay in a secure environment. Do you have more questions? 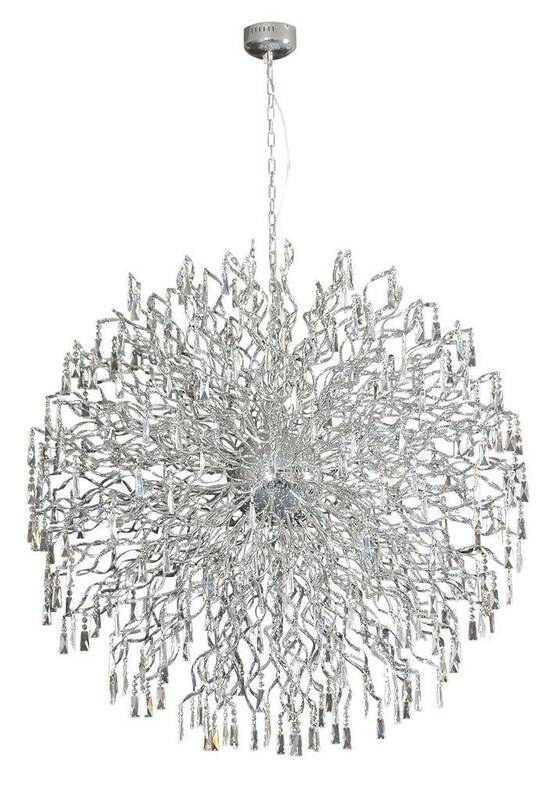 Do not hesitate to mail us (info@myplanetled.com) or contact us by phone (+32) 57 466 866 in order to obtain more information about this crystal pendant light ball G4x72 145cm diameter.